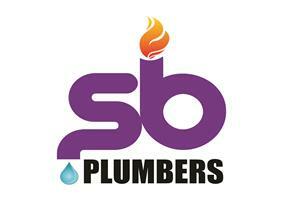 S B Plumbers Ltd - Bathrooms, Plumber based in Gravesend, Kent. We pride ourselves on our broad and complete range of plumbing services, and with a close working team at hand, we offer a professional service to suit your needs and wishes. Our aim is to ensure satisfaction by providing a friendly and knowledgeable service to all of our customers. Whether it may be a new bathroom you need, new plumbing installations and repairs, we can assist you, and our passion for customer service means that whatever you need, we will be responsive, communicative and reliable. We welcome any calls and are more than happy to advise you in the best way possible.